Since 1986, the Kootenai County Farmers' Market has been providing the communities of North Idaho with fresh, locally-grown produce. 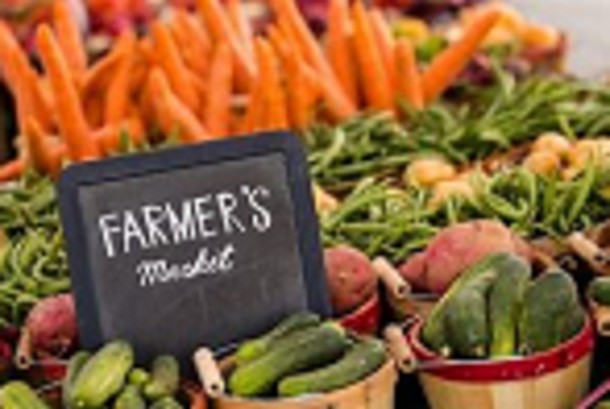 From May through October, our markets specialize in vegetable, flower, and native plants and an ever-changing array of local food products--meats, cheeses, bread, honey, and jams--all season long. So grab a cup of coffee, listen to the live music and peruse the more than 100 producers and artisans who make up our two markets--from cheese to chairs, bread's to birdhouses--you'll find it at the market!